This multigenerational home on 1.8 acres is available for anyone who enjoys spending time or has a need to live with loved ones. The open floor design of the main living room, kitchen and dining room creates the perfect atmosphere, not to mention the beautiful stone fireplace for those chilly winter nights. The multiple entrances and two kitchens allows for the possibility of two living spaces. With 4+ bedrooms and 2 bathrooms this home has flexible living space to accommodate an office, second living room or In-law suite. Between the finished basement, spacious backyard and sizable blacktopped area there is endless space to play or enjoy get-togethers. Additionally, the basement workshop creates the perfect escape to focus on projects or hobbies and comes with it's own outside entrance. 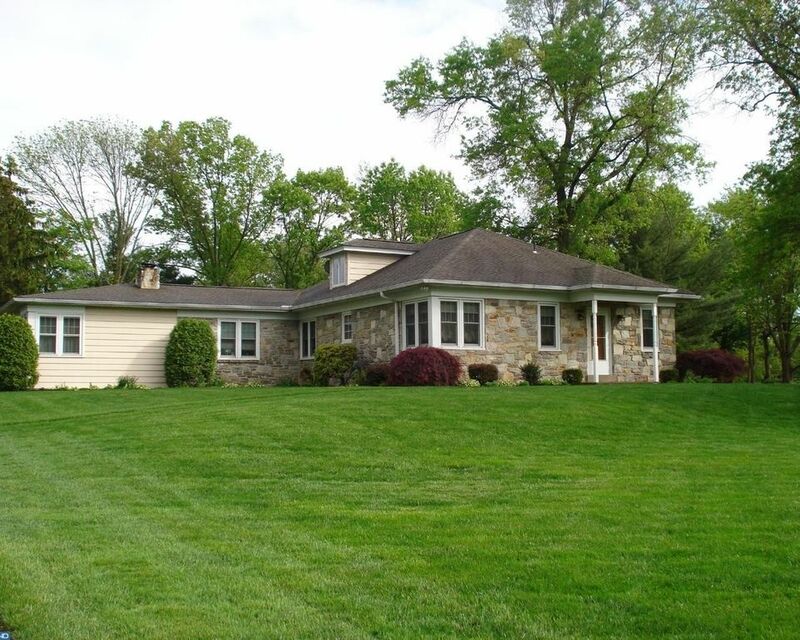 Close to shopping, restaurants, major highways, turnpike and schools in the North Penn school district. Come and see this lovely home while you can. Make your appointment today!